Vancouver Photo Workshops proudly presents this incredibly rare and unique Master Photography Workshop, with internationally acclaimed photographers David Burdeny and Marc Koegel. 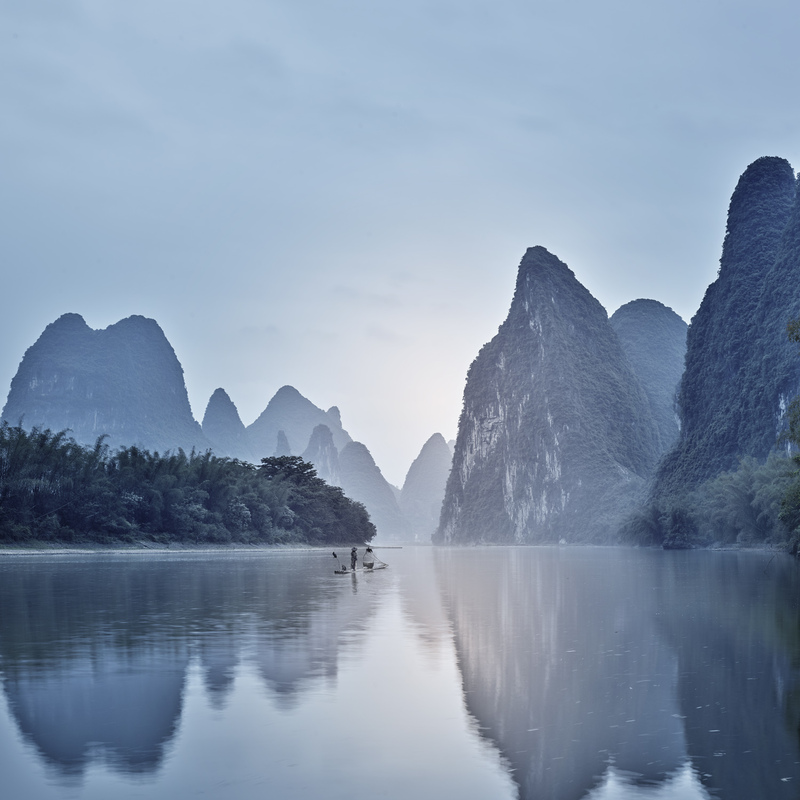 This will be one of the first ever workshops that David Burdeny is offering, and Marc Koegel is excited to join him for this exclusive offering. Participation is strictly limited to only 8 participants. 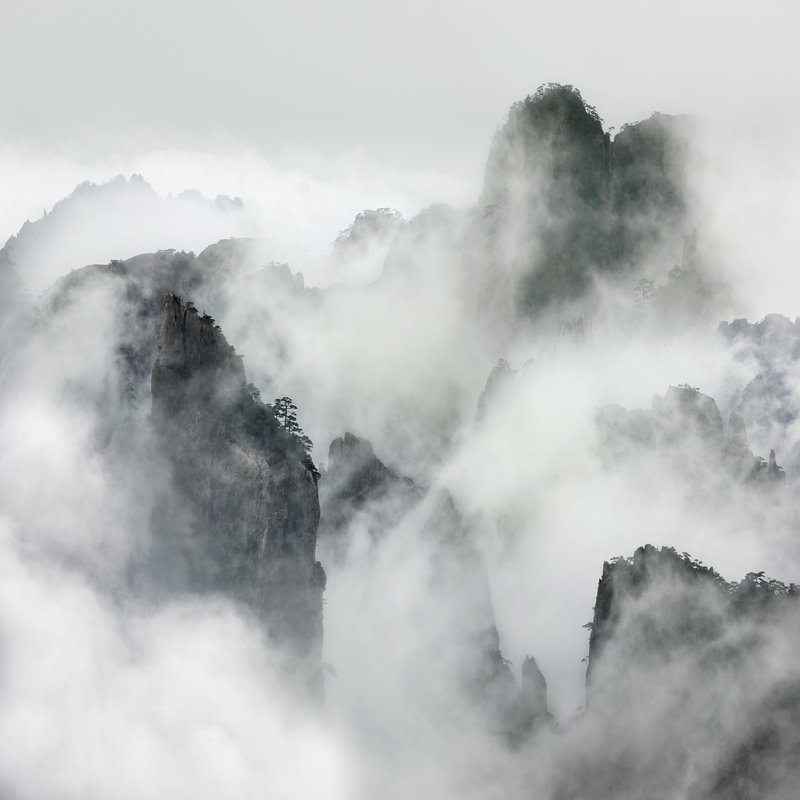 This is a once in a lifetime opportunity to expand your visual horizons and gain access to a region of China very few foreign photographers ever get to experience. Our group will have local guides that can provide rare access and guarantee a carefree travel experience. 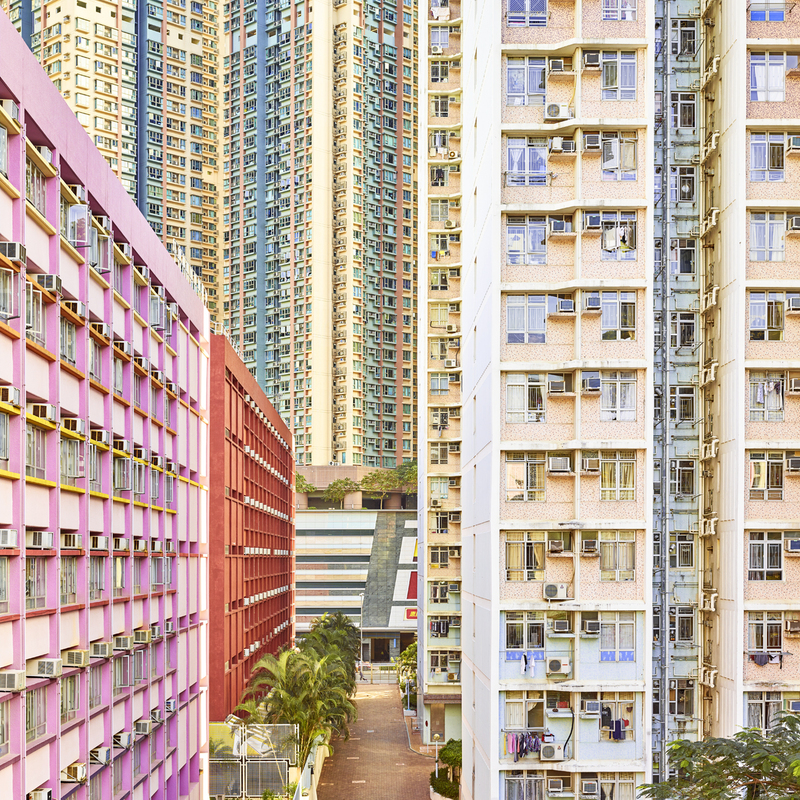 Before the workshop begins, there is an optional day of photographing architecture in Hong Kong, open to participants who travel to our meeting location, the city of Kunming, via Hong Kong. In addition to photography, there will also be opportunities to have your work reviewed and David & Marc will also discuss their digital workflow and post production techniques. 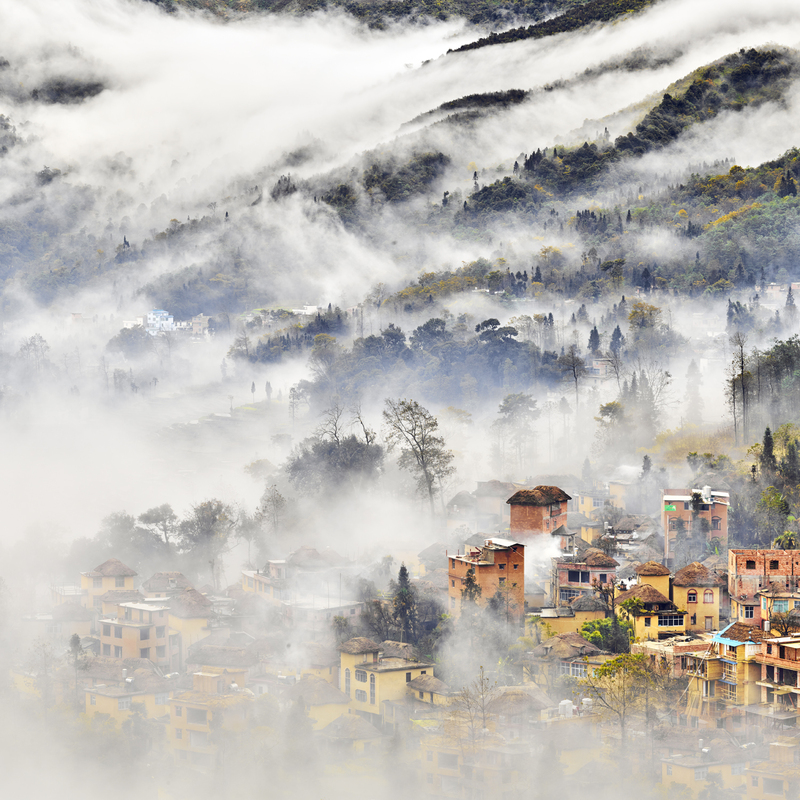 Yuanyang, lies in the relatively underdeveloped southeast part of Yunnan, Honghe Hani and Yi People's Autonomous Region in southwest China. Because it's a relatively inaccessible part of Yunnan, mass tourism and western influence has yet to take hold making it a challenging destination to reach for those unable to speak Mandarin. 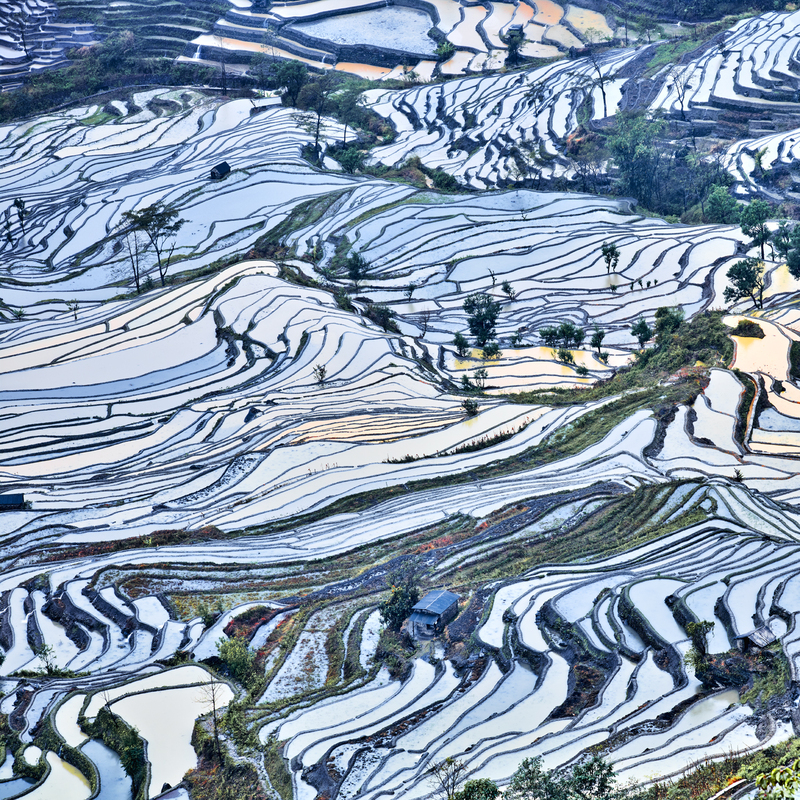 After a day in Kunming we will drive to Yaunyang where we will visit the Bada rice terraces and Qingkou Village (time permiting), after which we will do out first shoot over Laohuzui rice terraces. The next days will having us rising early to secure a good position along the many overlooks and trails throughout the area. The weather can be unpredictable and we will have to tailor our movements in accordance to the cloud cover and prevailing winds. Our local guide, whom I've worked with before, knows this area very well and will keep abreast on the conditions and best possible locations to shoot at any given time. 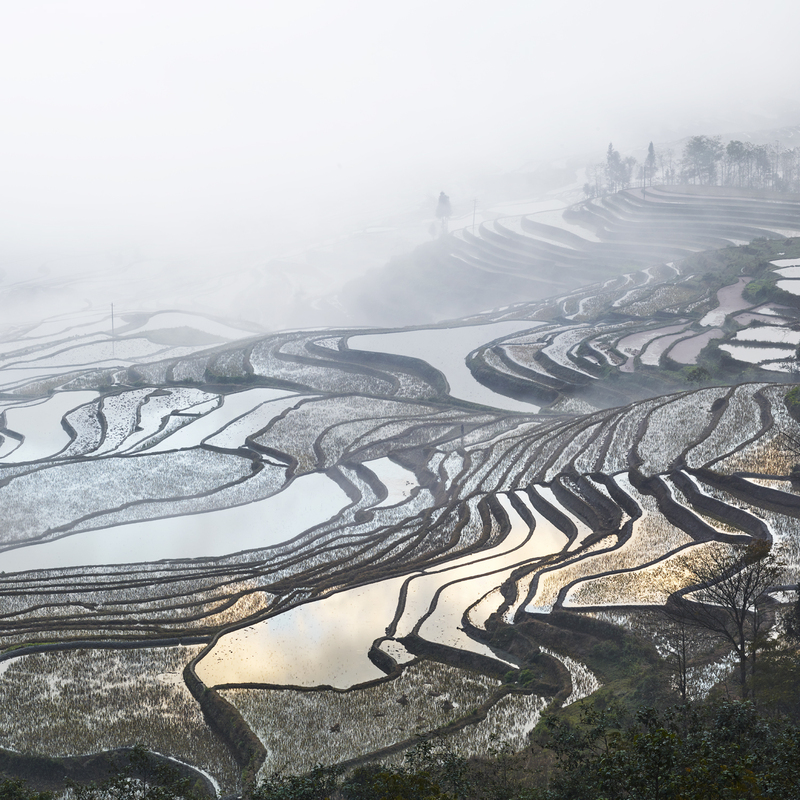 We will also have the opportunity to visit a Hani Village, the local markets and just soak in unique part of rural China that is over 1300 years old. David Burdeny is an acclaimed Canadian photographer whose travel-inspired landscapes are characterized by unusually long exposures that result in detailed images and soft colour studies. Burdeny describes his photography as ‘discovery driven’ and has traveled to places including Antarctica, Iceland, Brazil, China, France, Italy and Cambodia in pursuit of his work. Influenced by notable photographers such Michael Kenna, Hiroshi Sugimoto and Fay Goodwin, David purposefully photographs in poor light and near darkness. 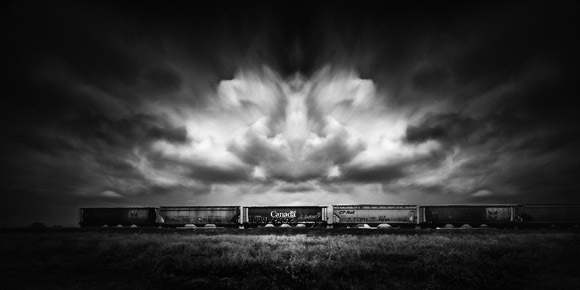 He uses unusually long exposures to see that which our eyes cannot. Moving beyond the literal, his images have been described as ominous, haunting, beautiful and meditative. Burdeny’s work has been exhibited internationally in numerous solo and group exhibitions. He is the recipient of many notable photography accolades, including Photographer of the Year in the Nature Category at the International Photography Awards. Burdeny’s work has been extensively collected, and is included in both private and corporate collections. Most recently editions of his newest works have been acquired by the HBC Global Art Collection in New York. Marc Koegel is a proud father of two, a photographer, educator, writer and the director of Vancouver Photo Workshops LTD (www.vpworkshops.com). Since 2004, Marc has taught 1000's of students in the field, classroom and online. He built Vancouver Photo Workshops to be one of the biggest and most succesful photography training companies across Canada. For many years Marc has been also been teaching alongside other photographers, including Masters such as Joe McNally, Jay Maisel, Greg Gorman, Ralph Gibson, Michael Levin, Sam Abell and more. 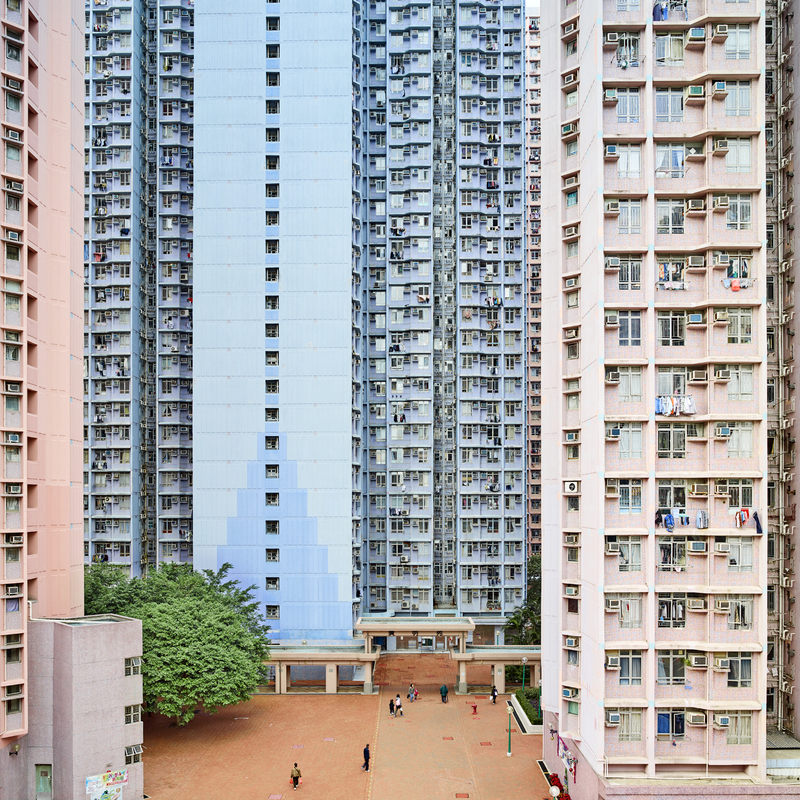 His black and white long exposure landscapes, nudes and architectural photographs have been widely exhibited and have won numerous internationally awards such as the IPA, PX3, Spider Awards and Epson Pano Awards. Fly to Kunming (China). Arrive before 10pm on Tuesday January 22nd, 2019. Depart Kunming (China) after 10am on Monday, January 28, 2019. Kunming Airport to Hotel New Era transfer included in workshop fee. There are 2 flights daily to Kunming from Hong Kong, and 6 flights daily from Shanghai (if you pefer that route). 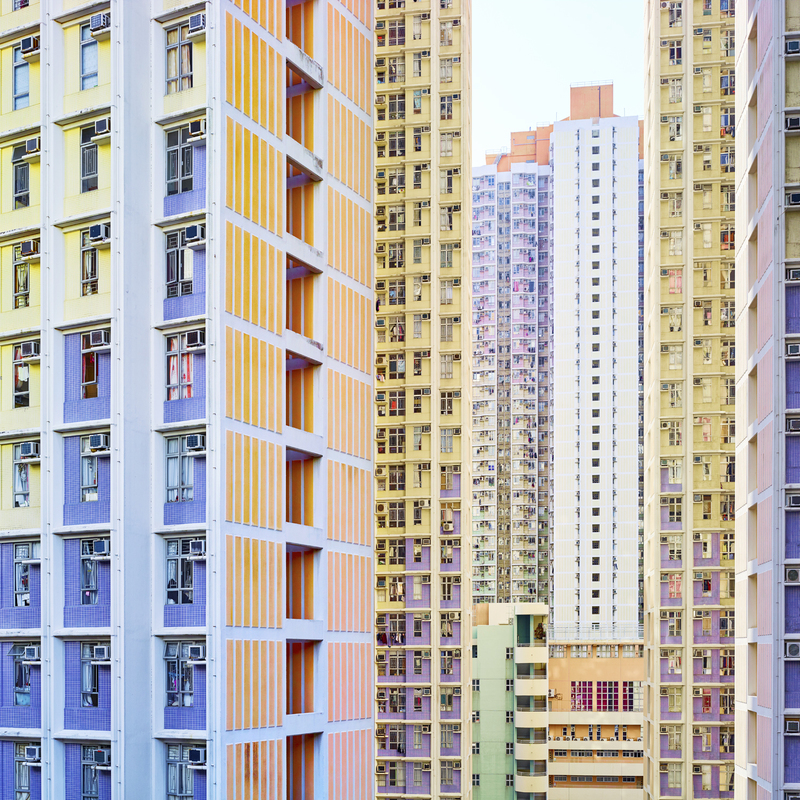 For those who travel to Kunming via Hong Kong, David and Marc offer an additional day photographing architecture. The cost for this will be $400. Hotel accomodations are not included for that day, nor any meals. We will be in touch with more information about logistics with everyone who registers for this optional event. For our Photo Tours (both in Canada and abroad), 1 to 10 days in length, VPW requires 60 days written notice (before the event start date) of your withdrawal in order to provide a refund. VPW may retain 15% of fees paid or $150 minimum in processing your refund. If the tuition is less than $500 the minimum fee drops to $75.